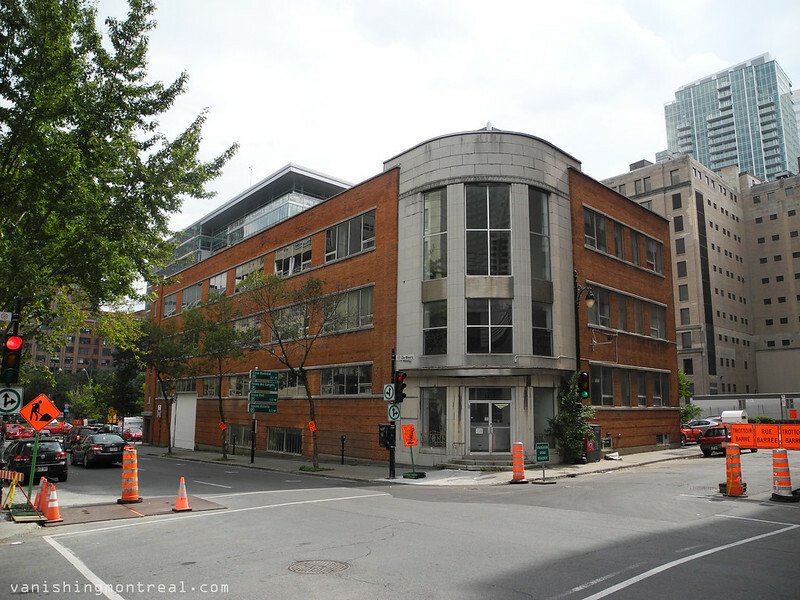 This building on the corner of Bleury and De La Gauchetiere has been demolished. It's been vacant for a long time. New massive construction project going on there. I loved the design on the corner of the structure.